What a wonderful new branch with lots of fun for darling Kowhai! 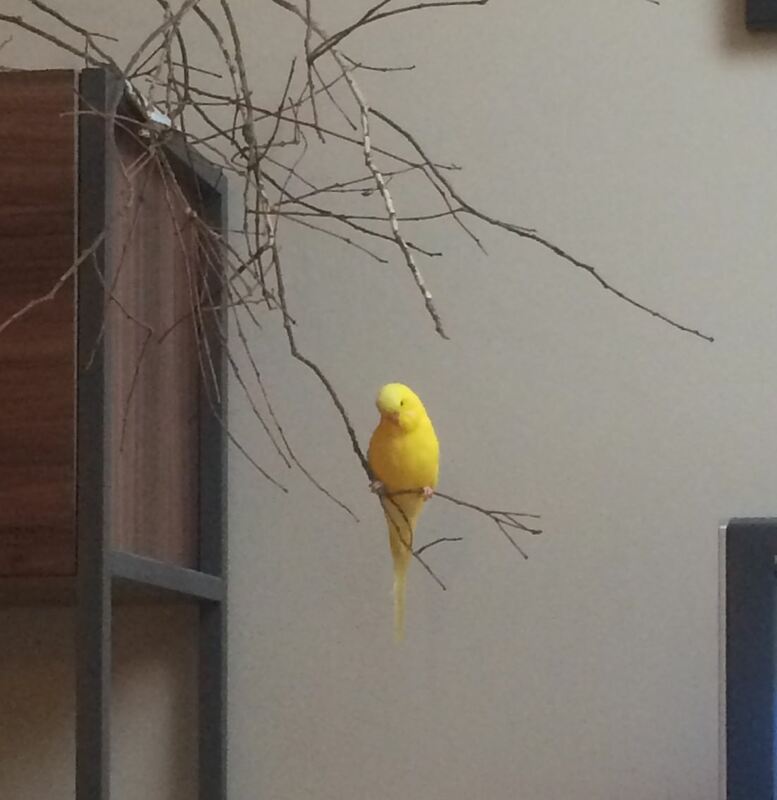 That branch looks like tons of fun! 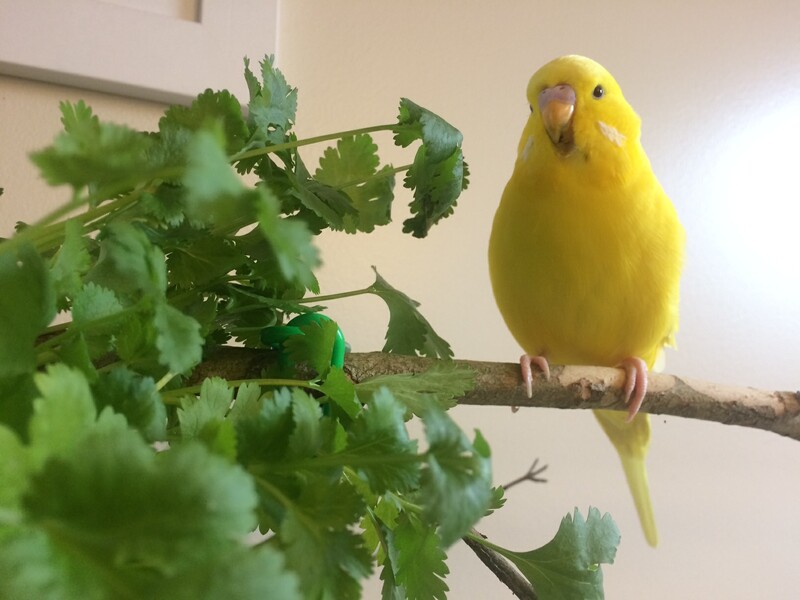 Kowhai looks like he is having fun! He is fortunate to have such an attentive Mummy. I'll send you pics through Facebook as I'm not sure if posting them here would be counted a going off topic. That looks like a fun place to hang out with his human flock! Hahahah!!! 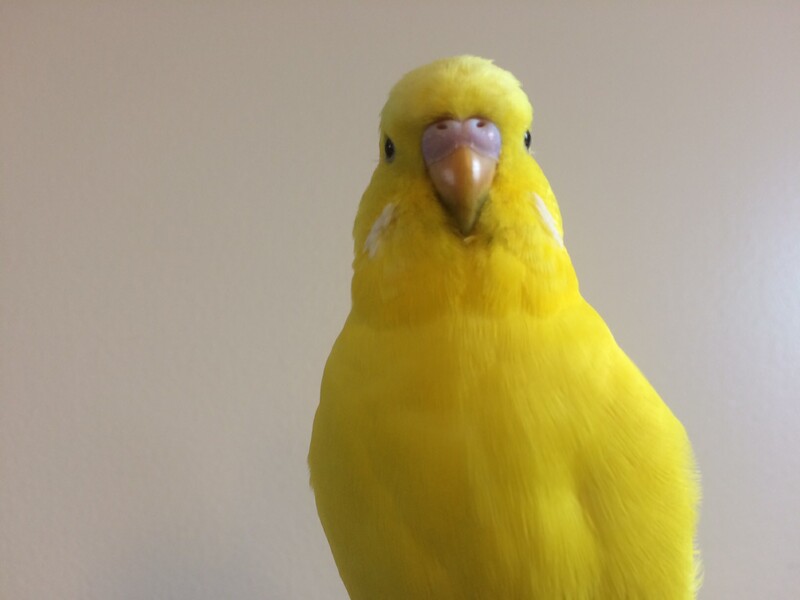 That photo set made me laugh out loud I love the new pictures of Kowhai! 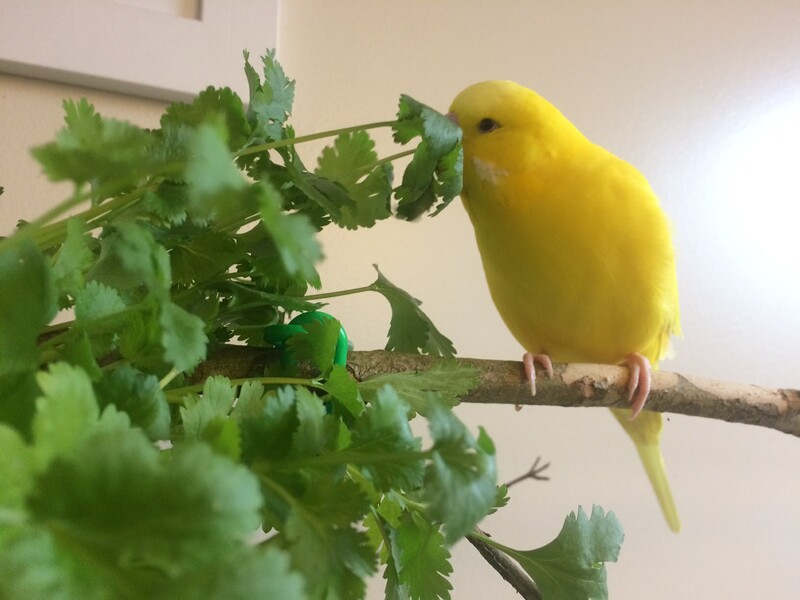 I'm glad he liked his cilantro/parsley. Your captions are spot on! Okay, a break from the regular format because the cutest thing just happened. 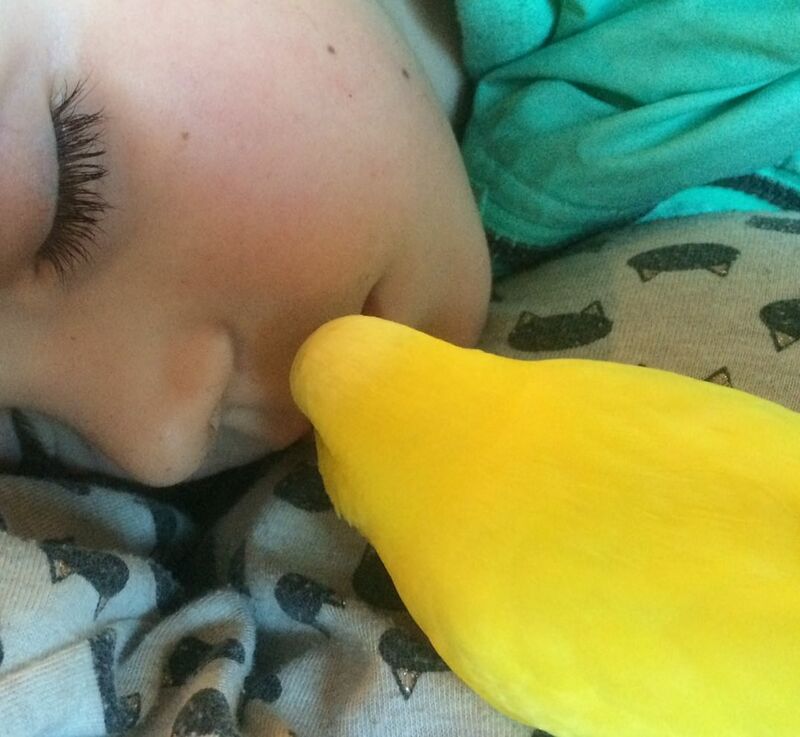 So Kowhai was chilling on his branch by the TV and my son fell asleep in my arms (which he hardy ever does). 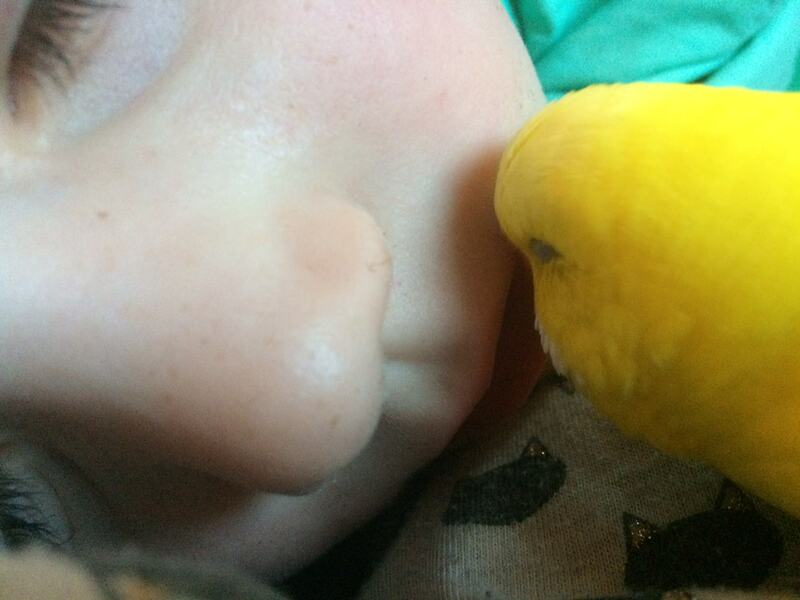 Now, Kowhai and my son have a complicated relationship. At first Kowhai wanted nothing to do with him, and suddenly after Kowhai went through puberty, he LOVES my son and is always trying to be around him, however my son dislikes Kowhai being on or near him and/or, just does not care. So while Kowhai tries to sit on my son's shoulder, his hand, or play with him, my son will immediately take him off and hand him back to me. 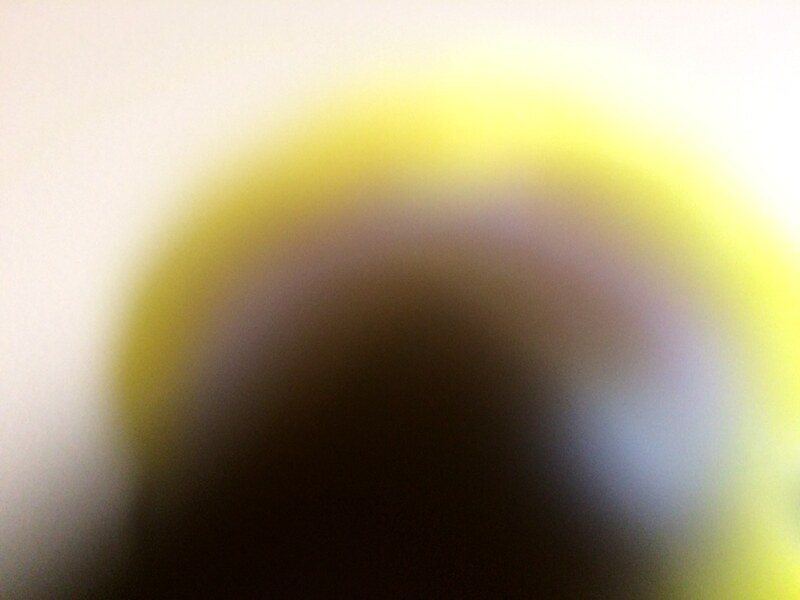 So anyway, my son is asleep in my arms and Kowhai notices. He then falls asleep snuggled next to my son.